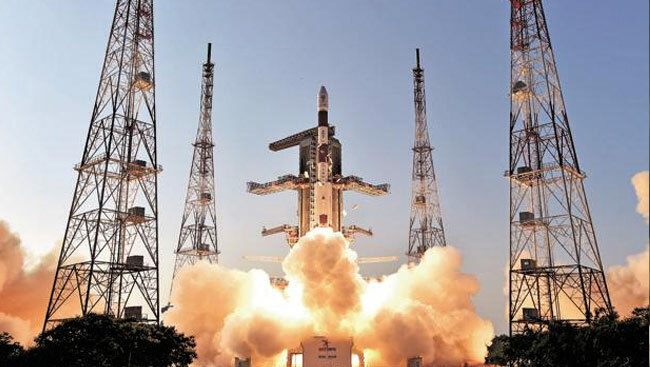 India's heaviest and next generation communication satellite with high throughput GSAT-11 was put into orbit by Ariane-5 rocket of Arianespace from French Guiana on Wednesday, the Indian space agency and Arianespace said. Prime Minister Narendra Modi on Tuesday accused the Congress of making the "mistake" of letting Kartarpur Sahib - the final resting place of Guru Nanak Dev - go to Pakistan during partition due to its "scramble for power" post-independence. The Punjab cabinet on Monday passed a special resolution to set up a Dera Baba Nanak Development Authority to develop and beautify the area in and around Dera Baba Nanak town ahead of the 550th birth anniversary of Sikhism's founder, Guru Nanak Dev. Having drawn flak from various quarters for its decision to remove noted environmentalist Balbir Singh Seechewal as member of the Punjab Pollution Control Board (PPCB), the state government on Saturday ordered his re-nomination. Bampi Pal from Malda in West Bengal was killed on November 25. Neighbours told the police about a foul smell coming from the rented flat that led them to find the body. On Tuesday, farmers held protests at Phagwara in Kapurthala, Mukerian, Dasuya in Hoshiarpur and Gurdaspur demanding that their pending dues with private and cooperative sugar mills of the last cane crushing season be cleared immediately.